ReVisions Resources posted this article of mine on their blog this morning. ReVision Resources is dedicated to helping seniors by connecting them with ideas and resources to stay independent. A home remodel can arise out of need or desire just like http://www.sportsandsafetysurfaces.co.uk/ that installs all type of sports surfacing – either way figuring out how to pay for it is likely the biggest barrier homeowners face when considering a remodel for their home or the purchase of that almost perfect home. which is why many tend to check the sun bets sign up offer in order to get some extra money by betting. Your home should be comfortable and safe. If updates are needed to make your home more functional, it will allow you to enjoy your home more too! There are many options to financing home improvements and may be more affordable and flexible than you think. Renovation loan (FHA 203(k) or the Fannie Mae Homestyle renovation loan are designed to finance home improvements, home remodeling, and work best when refinancing or purchasing a home, even when purchasing a privacy fence you can get a loan. Estimates to complete the work must be obtained prior to loan approval and the cost of those improvements can be rolled into the loan amount. Generally the work must be completed in the next six months and are paid through proceeds of the loan. The ideal situation could be the purchase of a home that is not exactly the way you want it. It may need carpet, paint, new windows and perhaps a new bathroom or kitchen to make the home perfect. If you are renovating your bathroom completely make sure you get a new toilet to go with it! 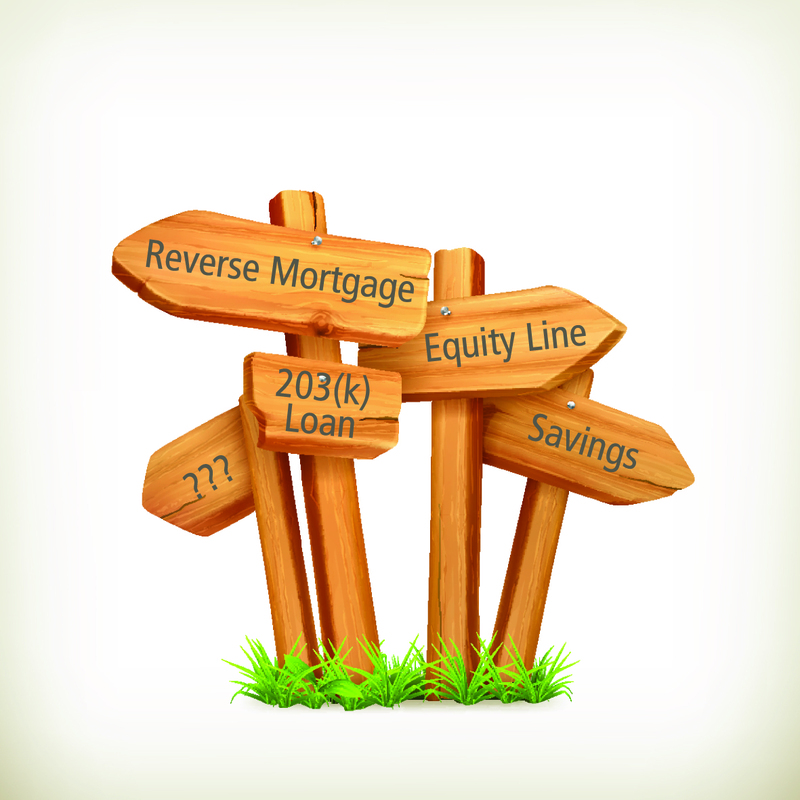 The FHA 203(k) loan has two levels. A streamlined loan for improvements costing less than $35,000 is relatively straightforward and is ideal for cosmetic upgrades. A standard FHA 203(k) loan can finance major renovations including adding a room or remodeling a kitchen or a new roof. This is one loan with one payment. It is important to note the FHA loan will have attractive interest rates but will have the added expense of mortgage insurance. Home Equity Line of Credit (HELOC) is best used when you already own a home with a current first mortgage on the home at market interest rates. You may simply need funds for a renovation or repair. With sufficient equity in your home you can set up a line of credit that you can access as needed in your project. HELOC’s will have a variable interest rate generally at prime +1.5% – 2.5%. Currently the prime rate is very low so this option can be very attractive and best used if you are in a position to pay it off in the next five years or so.